Amber is a recent import to Western Australia, having grown up in the Adelaide Hills of South Australia. She graduated from the University of Adelaide and is very much enjoying living and working in the Wheatbelt. 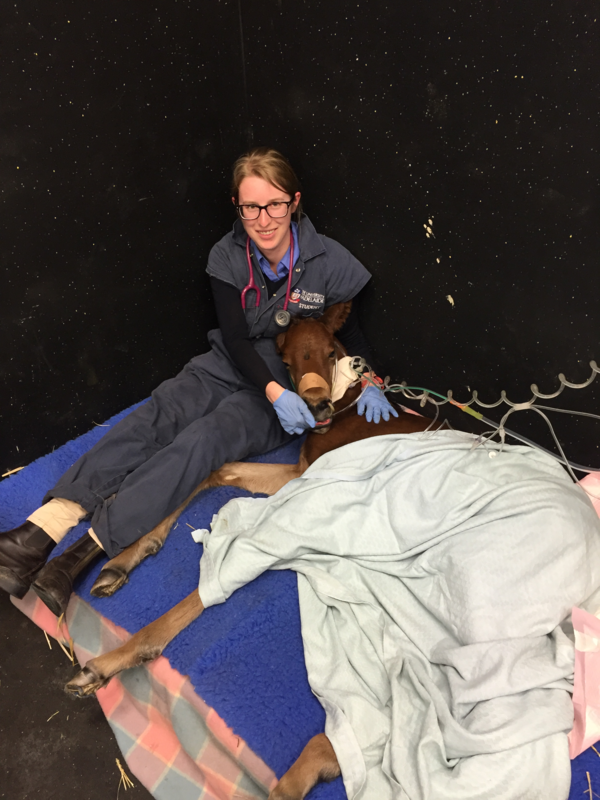 Whilst Amber enjoys all aspects of mixed practice, she is particularly interested in internal medicine of small animals and solving the problems that can be presented by complex disease. In her spare time, Amber enjoys cooking, reading, horse riding and spending time with her naughty cat Evie.